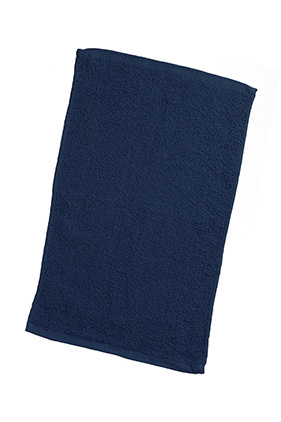 100% cotton budget rally towel. Terry on both sides. 1.3lbs per dozen. Hemmed ends.